I've been meaning to write about my beauty routine these last couple of weeks. But then I realized that my routine consisted of making sure I didn't have bags under my hair didn't become a refuge for birds flying by. So, Â that post will have to wait. I recently had a beauty box delivered and though I hardly ever get a chance to play with makeup, I'm loving the goods. Lâ€™OrÃ©al Paris: What hair trends do you see walking the red carpet? Lâ€™OrÃ©al Paris:Â What hair styles will dominate the red carpet? Lâ€™OrÃ©al Paris:Â We were so excited to hear that Jennifer Lopez will be attending the award showÂ on Thursday. What hairdo do we expect to see from her? 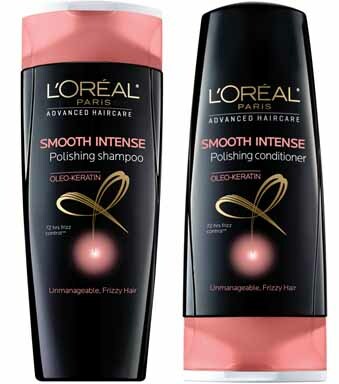 Begin by washing your hair withÂ Lâ€™Oreal Paris Advanced Haircare Smooth Intense Shampoo andÂ Conditioner. This magic duo helps with taming frizz and fights back the humidity in powerful summer climates, such as Miami. 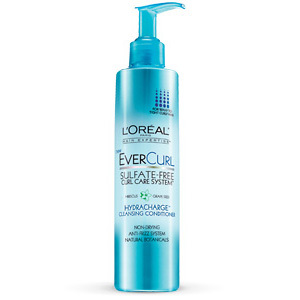 Apply a quarter-sized amount ofÂ Lâ€™Oreal Paris EverCurl Hydracharge Cleansing ConditionerÂ throughout your damp hair evenly. Work through with your fingers by twisting and scrunching individual pieces. I use this hair crÃ¨me a lot with my clients as it helps the look last all day. Next, spritz a little bit of theÂ Lâ€™OrÃ©al Paris EverCurl Silk & Gloss Dual Oil CareÂ and blow-dry with a hair diffuser to help with volume. Finish off withÂ Lâ€™OrÃ©al Paris Elnett Satin HairsprayÂ to add shine and long-lasting results. Lâ€™OrÃ©al Paris:Â Claudia, what makeup look do we expect to seeÂ on Thursday? Lâ€™OrÃ©al Paris:Â Can you mention some vibrant colors that are on trend this season? 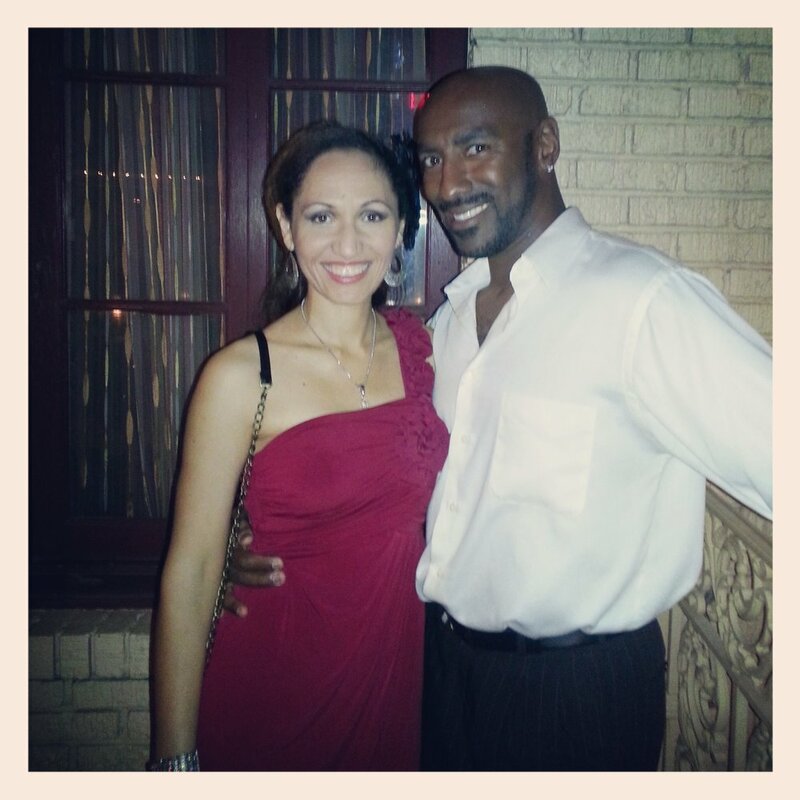 Lâ€™OrÃ©al Paris:Â Rumor has it youâ€™re working on Thaliaâ€™s makeup-can you share the inside scoop? I will say that I am already in love with the Miracle Blur and recently, I had a chance to try out the Colour Riche eyeliner and I really dug it. To achieve Thaliaâ€™s flawless skin and glow, useÂ Lâ€™Oreal Paris Revitalift Miracle Blur Oil-FreeÂ . This finishing cream helps to instantly blur lines wrinkles, pores and uneven texture. 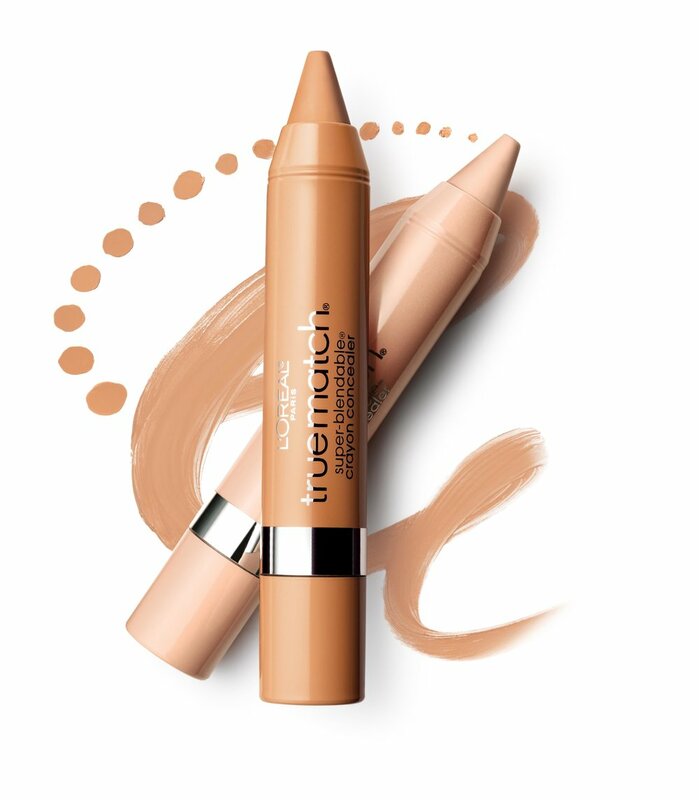 Next, applyÂ Lâ€™OrÃ©al Paris True Match Super-Blendable Crayon ConcealerÂ to hide any unwanted blemishes. The applicator is so thin, allowing precise coverage of any imperfection and providing a natural-looking appearance. UseÂ Lâ€™Oreal Paris Visible Lift Color Lift Blush in Rose Gold LiftÂ to brighten your face and illuminate your cheekbones. I like using this shade on Thalia because it gives a natural flushed color. After, Iâ€™m loving the newÂ Lâ€™OrÃ©al Paris Colour Riche Eye LinersÂ and will definitely try the new Sea Green shade that way Thaliaâ€™s green eyes will pop with more color. Finish off your eyes at the top lid for the extra wow factor and then top off both the top and bottom lashes withÂ Lâ€™OrÃ©al Paris Voluminous Million Lashes Excess MascaraÂ giving you long and full lashes as if you had false ones on. UseÂ Lâ€™Oreal Paris Colour Caresse Shine StainÂ by Colour Riche to give your lips a glossy finish. For this look, the perfect shade would be Pink Resistance because of its subtle, pale pink color. PS: What are you predicting the stars will wear? More importantly, can you predict what I will be wearing tonight? Disclosure: I was given some of these products in order to review them. Most of the products are in a box in my closet for fear that the frog princess will get in my stash and "color her babies".